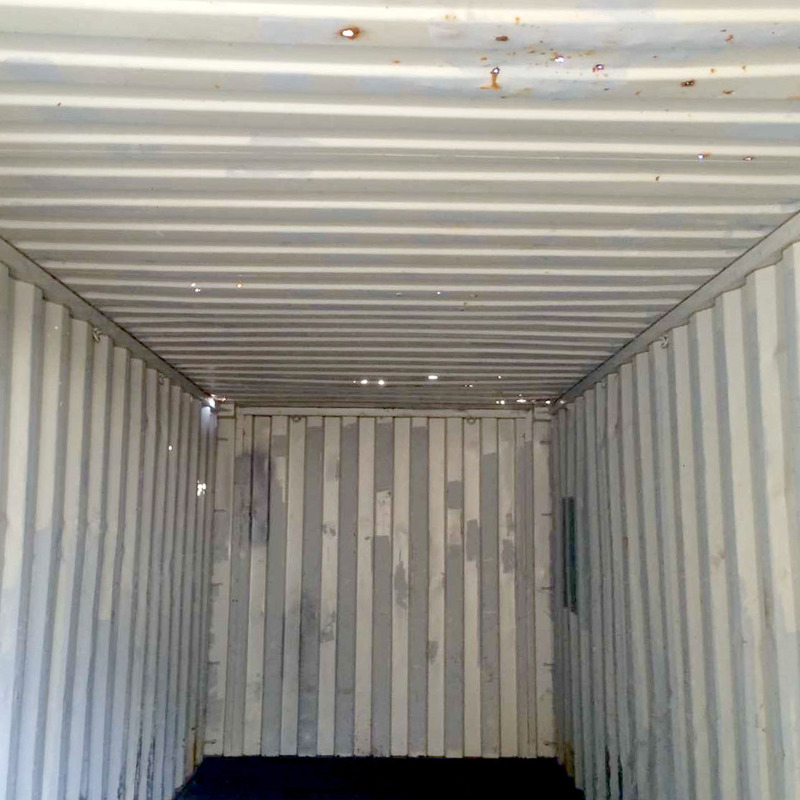 View cart “NEW – 8ft Shipping Container” has been added to your cart. 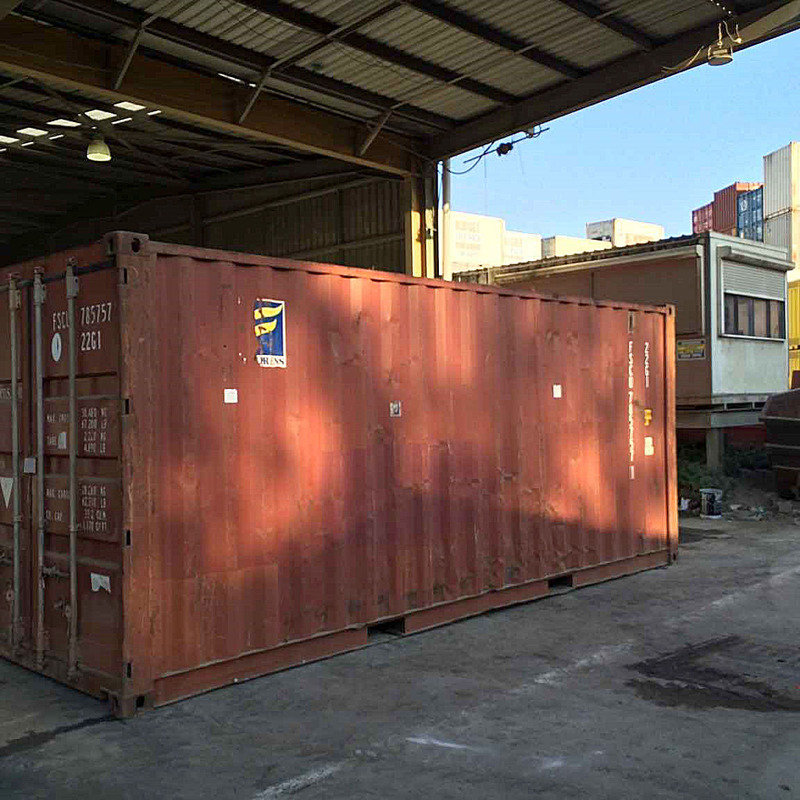 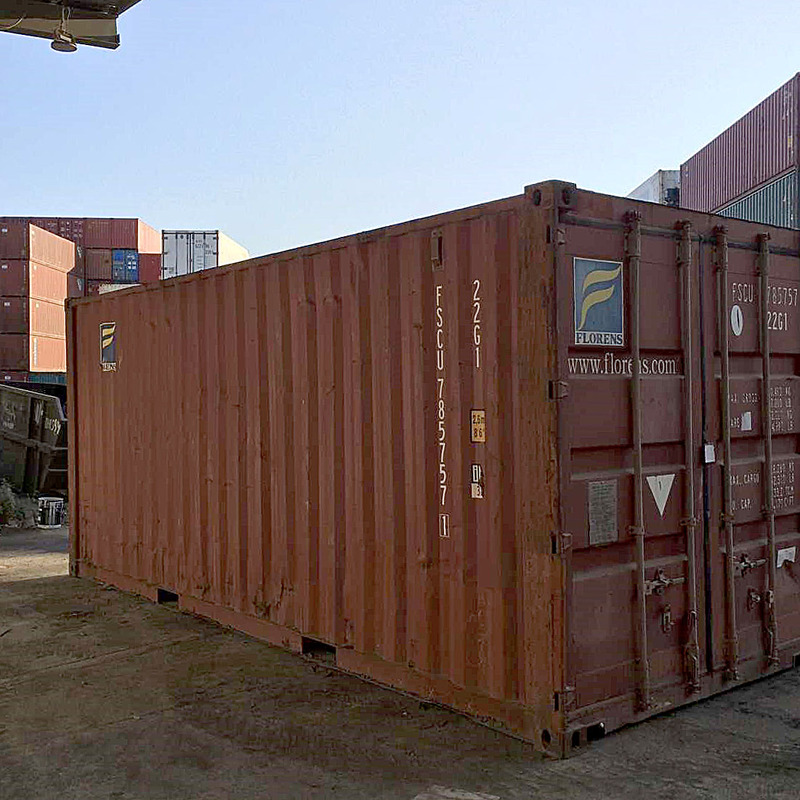 20ft GP Container – 1 ONLY on clearance. 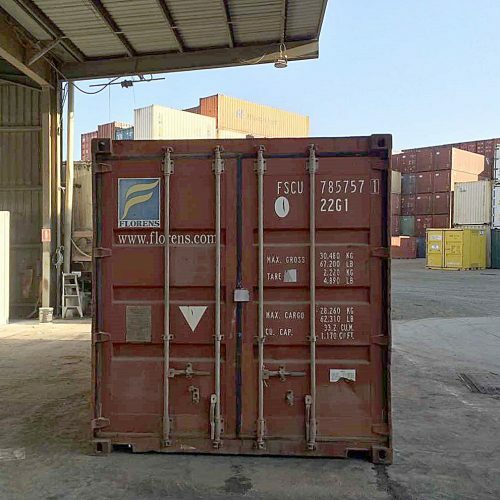 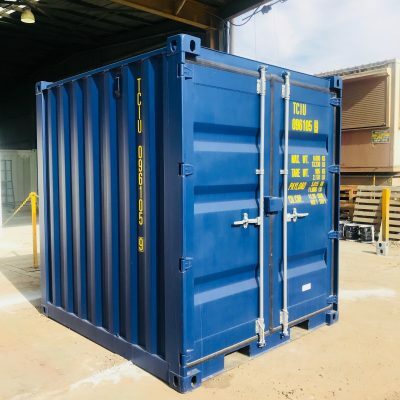 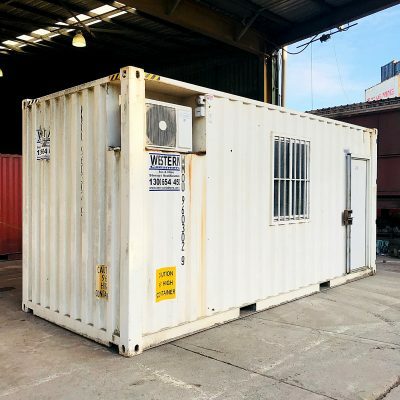 This container is “NOT wind & watertight” and would suit a handyman or refurb project where the finished modification is adding a roof and external cladding. 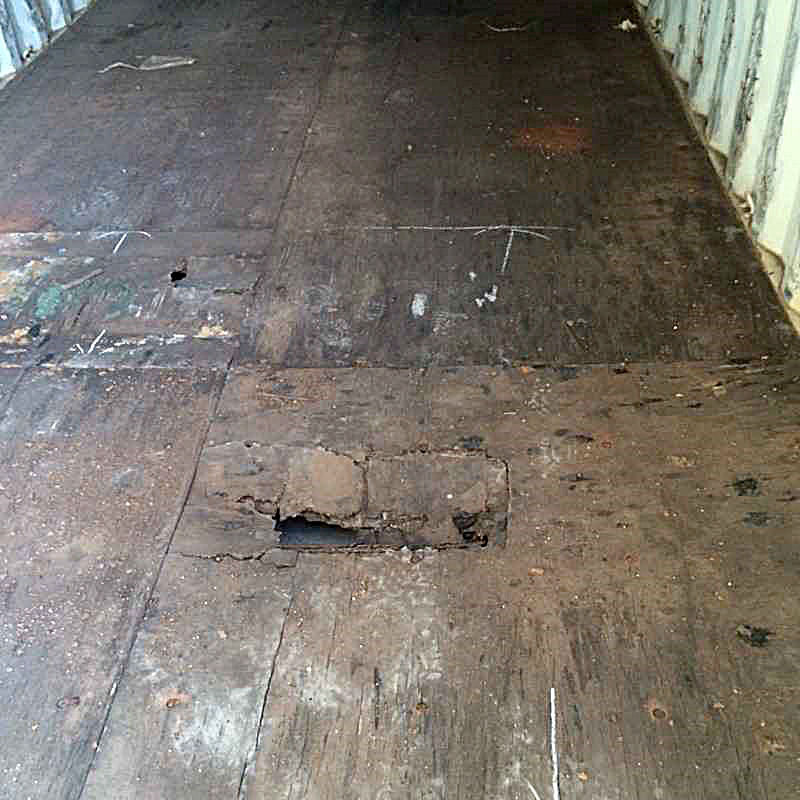 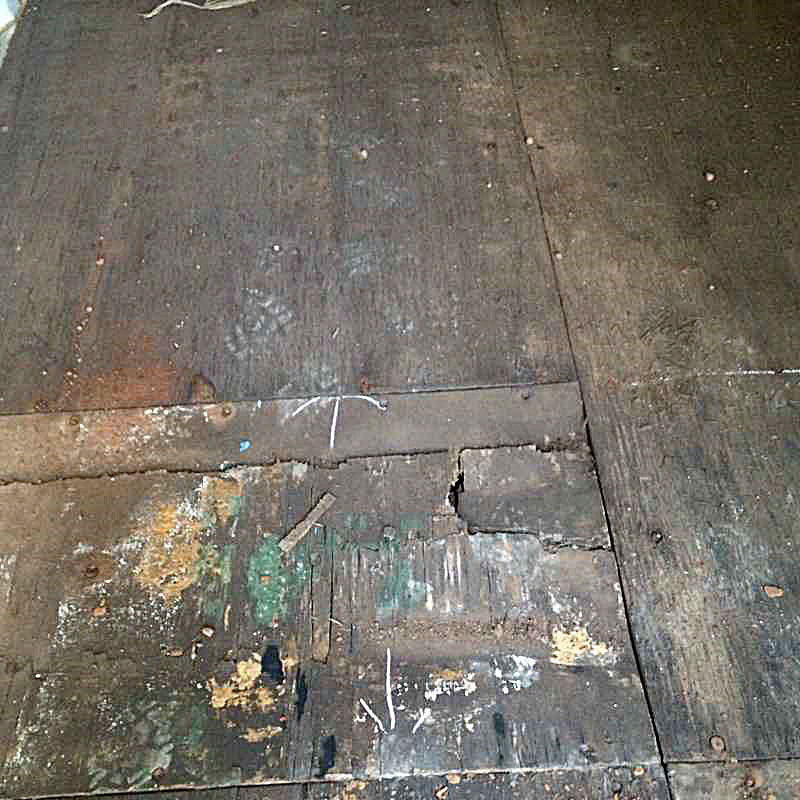 The floor has damage that needs to be repaired and there are rust holes that need to be patched/filled (see photos). 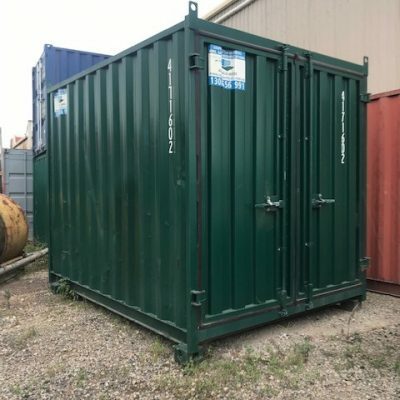 Be the first to review “20FT USED SHIPPING CONTAINER **SOLD AS-IS** (GP)” Click here to cancel reply.